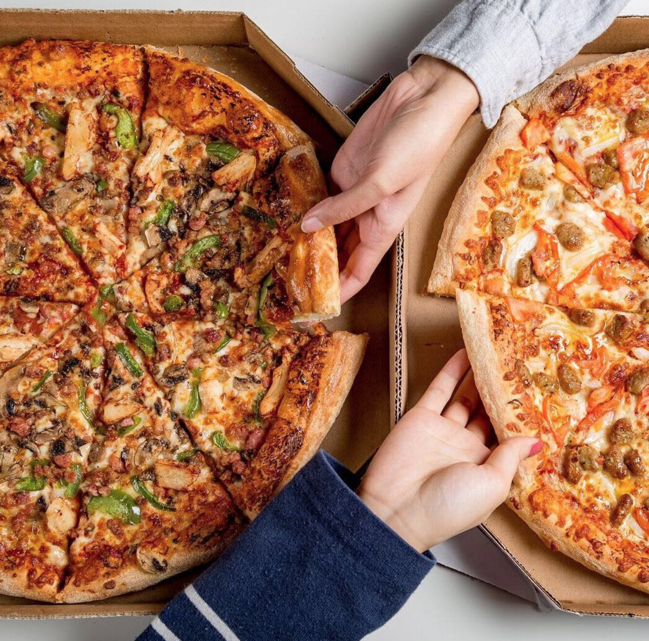 Good news 🙂 If you are in the mood for pizza, I have a new hot deal for your dinner from Domino’s Pizza Canada! Domino’s Pizza Canada has a delicious offer starting today, Monday, November 26, 2018! Save 50% off all pizzas at menu price (ordered online, carry out and delivery orders). Please use the order code 8705 to get your discount. The Domino’s Pizza limited-time deal is available at participating locations across Canada from today, Monday, November 26, 2018 until until Sunday, December 2, 2018 only.